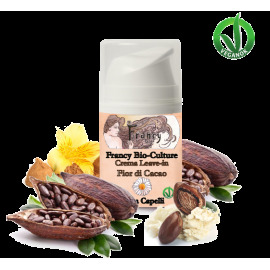 Deodorant - Francy Bio-Culture S.r.l. Deodorant (100ml - 3.4 fl oz) - Face&Body Line. Aluminum-free, 100% natural. 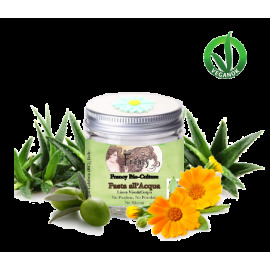 Soft and natural formula, without propellants or aggressive agents, it does not alter the physiological balance of the skin and does not prevent normal perspiration. 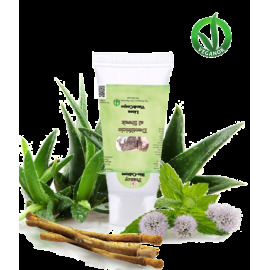 Well tolerated by sensitive skin and ideal for those who have an active life. 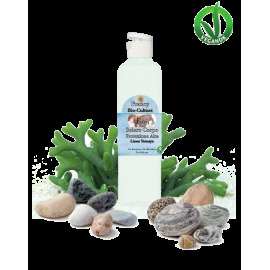 Potassium alum is an antibacterial, antiseptic and slightly astringent mineral. 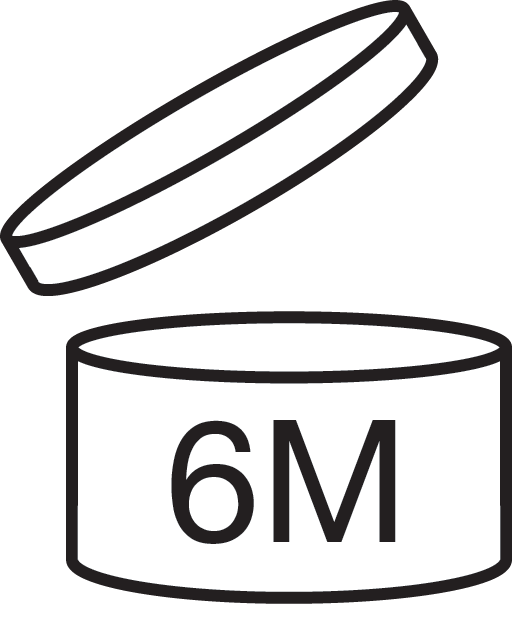 Thanks to its molecular composition, it is not absorbed by the skin. 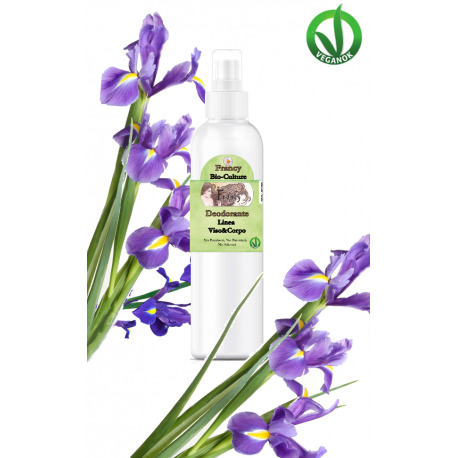 Along with triethyl citrate, it creates a protective layer that helps fight odour formation. 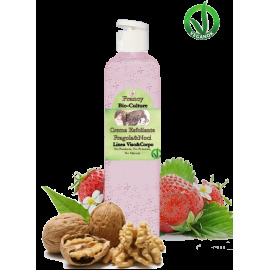 Glycerin, in combination with the organic aloe vera extract, gives a lasting feeling of freshness. 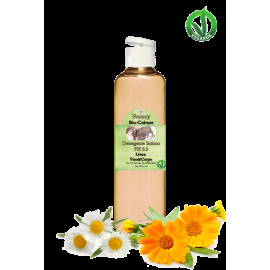 The organic extracts of chamomile, calendula and aloe vera have a soothing and disinfecting effect, especially for sensitive skin. 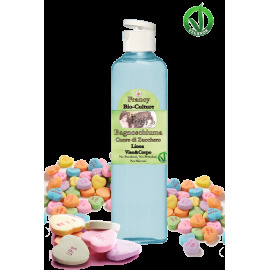 They help to purify and calm redness and irritations. 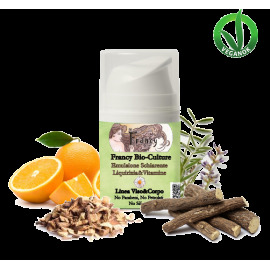 They also improve the overall balance of skin hydration. 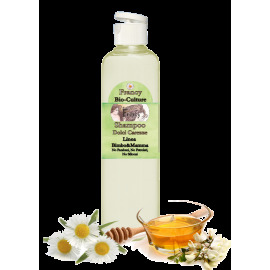 The product does not contain alcohol, paraffinum liquidum, silicone, petrolatum or parabens. 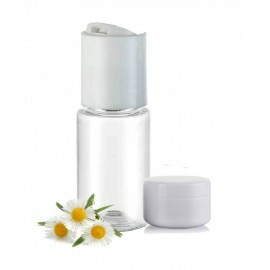 Shake well before use and vaporize on clean skin as needed. 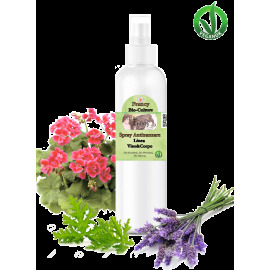 Water, Potassium Allumen, Gliceryn, Triethyl Citrate, Caprylyl/Capryl Glucoside, Calendula Officinalis Extract*, Camomilla Romana Flower Extrat*, Aloe Barbadensis Leaf Extract*, Parfum (Fragrance), Limonene**, Citral**, Linalool**, Geraniol**, Citronellol**, Coumarin**. 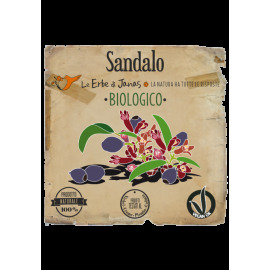 *from Certified Organic Farming. **from Essential Oil. 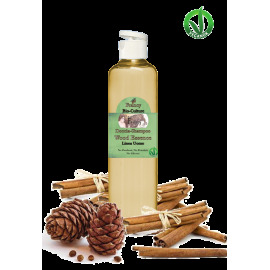 VEGANOK: Ethical Vegan product. 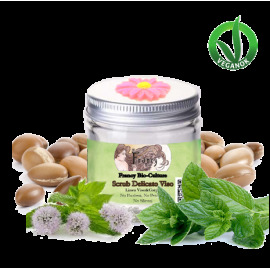 Product without ingredients of animal origin. For external use only. When using this product do not get into eyes. In case of contact with the eyes, rinse immediately with water. Keep out of reach of children. Be sure storage bottles are securely capped and protected from air, light, heat, humidity and contamination. 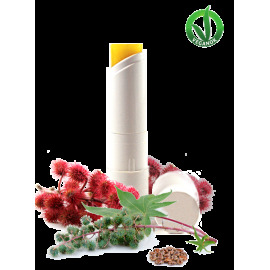 The colour of the product may differ from the picture because of the characteristics of its natural ingredients. All the possible variations in the organoleptic properties are due to the organicness of the product. Dura da mattina a sera senza problemi. Non macchia e gli abiti rimangono profumati. Ottimo anche in palestra. Prodotto eccellente da provare assolutamente... Molto gradevole la profumazione. Profotto ottimo efficace e profumazione gradevolissima. L'ho usato per una settimana e anche facendo molte faccende e camminando molto a piedi non si sente nessun cattivo odore. Normalmente io non ho un sudore acido ma credo sia molto efficace contro i sudori acidi e i cattivi odori della pelle. Inoltre ciò che ho notato che la pelle resta molto soffice e non sporca i vestiti.